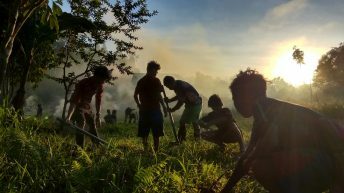 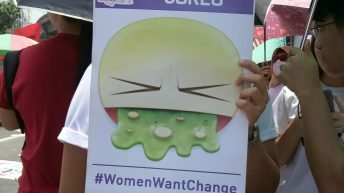 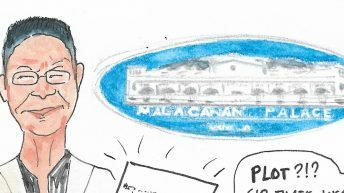 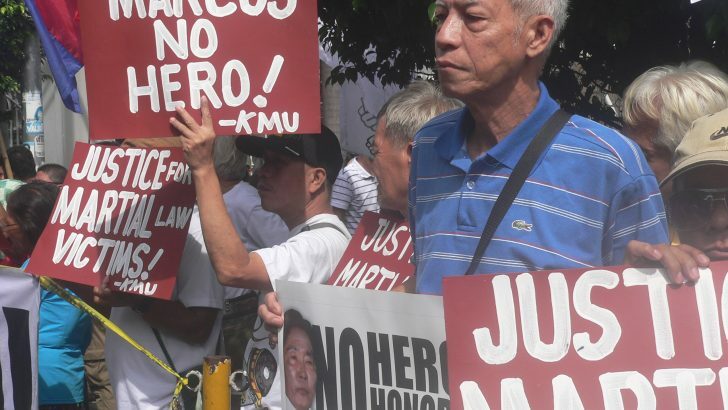 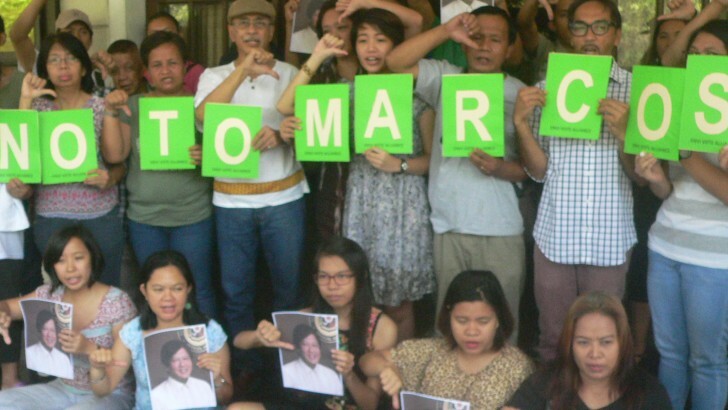 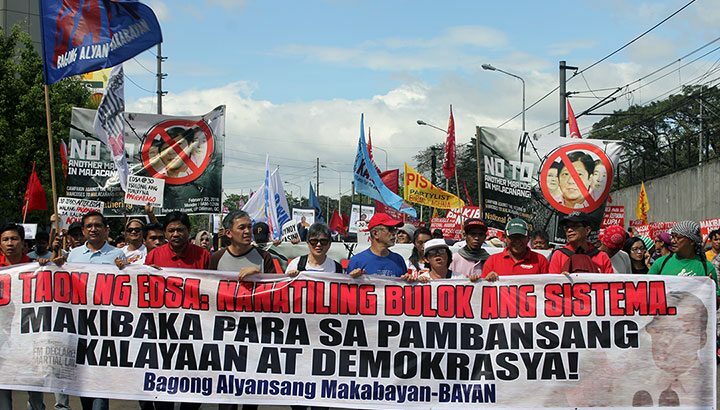 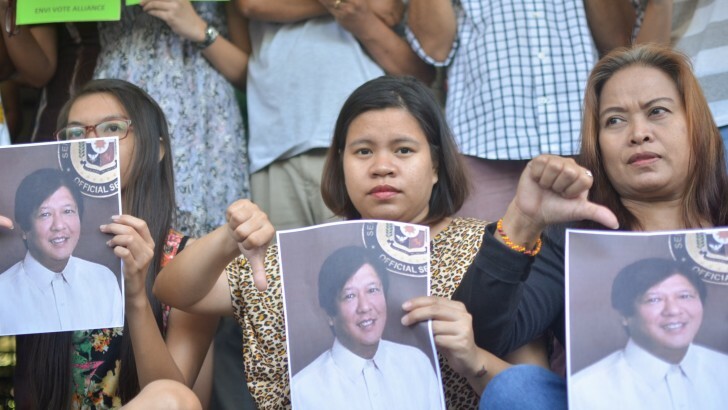 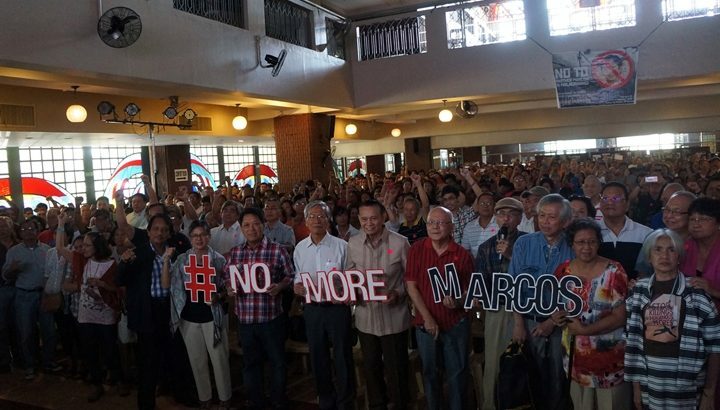 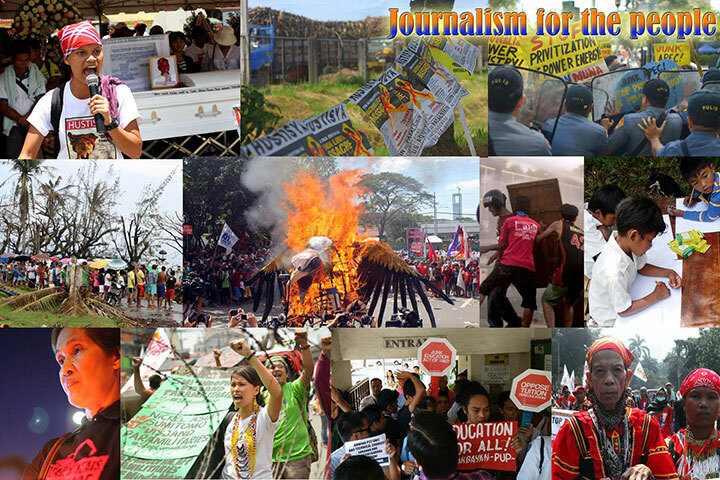 Environmental activists and advocates say they want for zero vote for Sen. Ferdinand Marcos Jr.
Why did not the administrations after Marcos ensure an accurate account of the Marcos dictatorship in history books ? 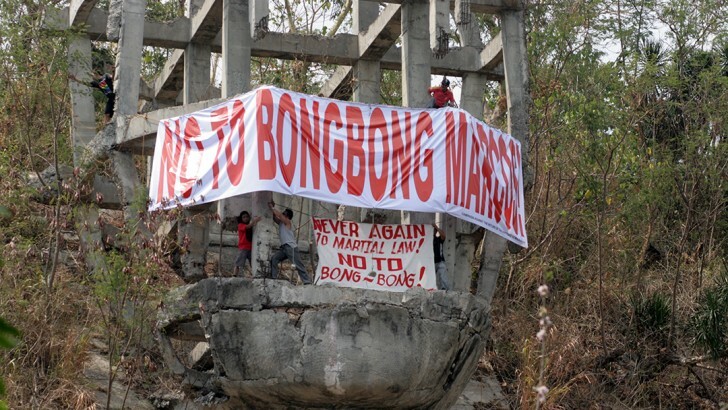 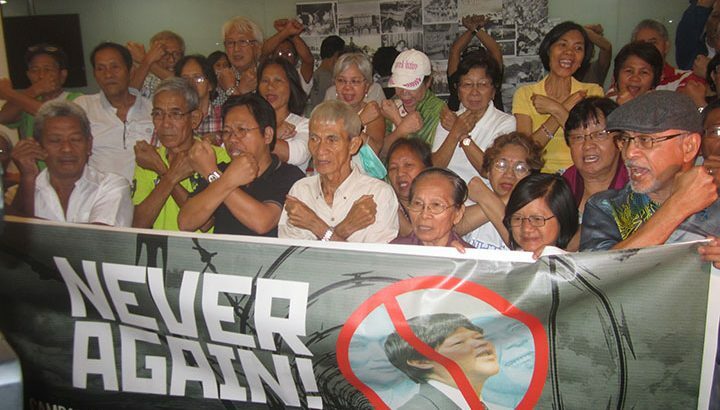 A gathering of martial law activists and victims pledged to keep retelling their painful stories, so the younger generation would not let these happen again. 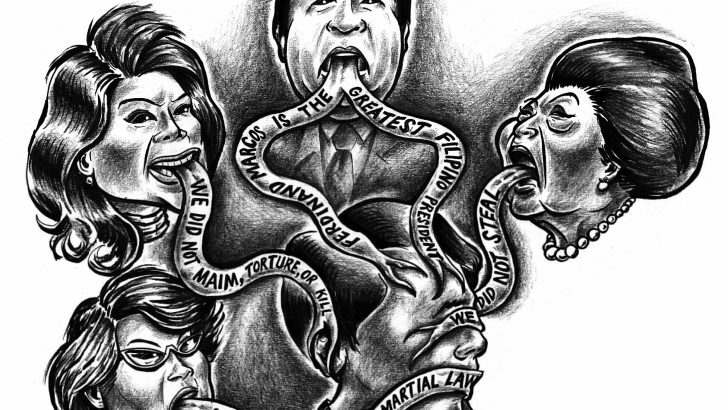 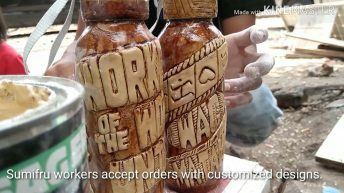 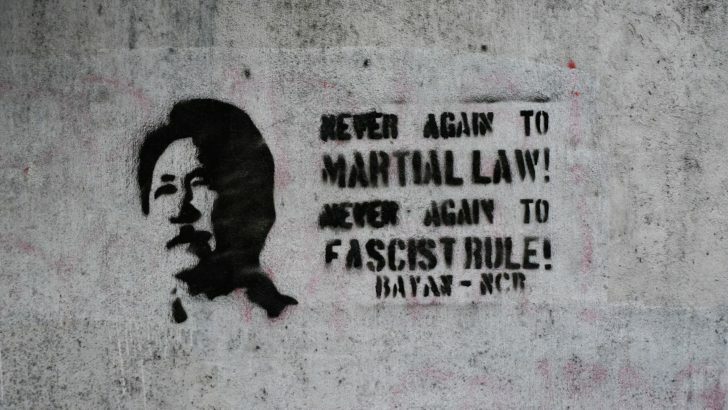 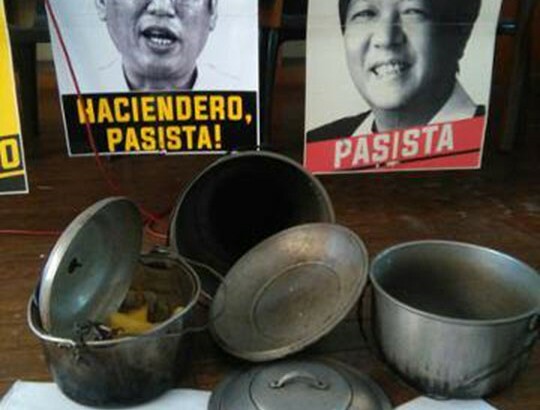 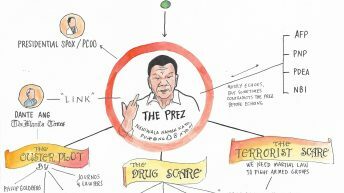 A campaign aims to educate the youth on the horrors of martial law, and how it could happen again with the election of the Marcos Dictator’s son as vice president.